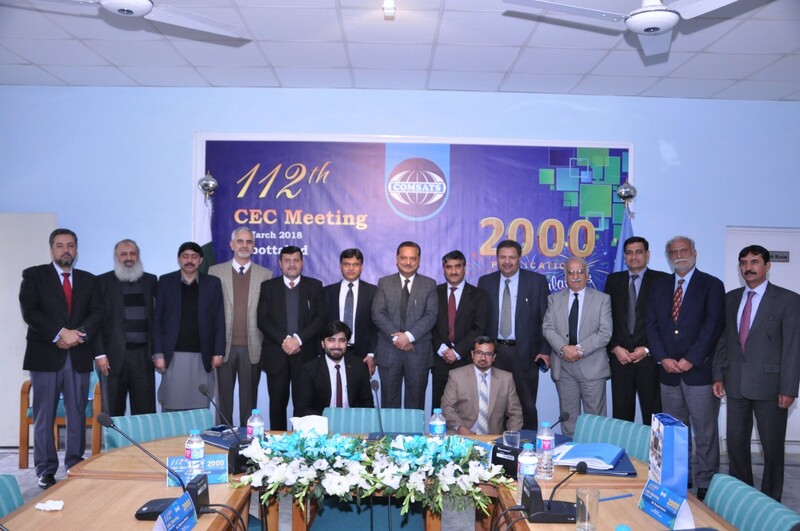 We had a marathon 4+ hours 112th CEC meeting at Abbottabad campus, followed by cake cutting to celebrate the 2000 publications in a single calendar year in 2017. We made some important decisions for the benefits of the employees including new pay scales increasing their current salaries, which will have a significant impact on their terminal pension benefits, increasing it to the pre 2014 levels. In addition we resolved to enhance students support including the establishment of Students Support Centers at all campuses and ensuring Career Development Cells provide job opportunities to students. 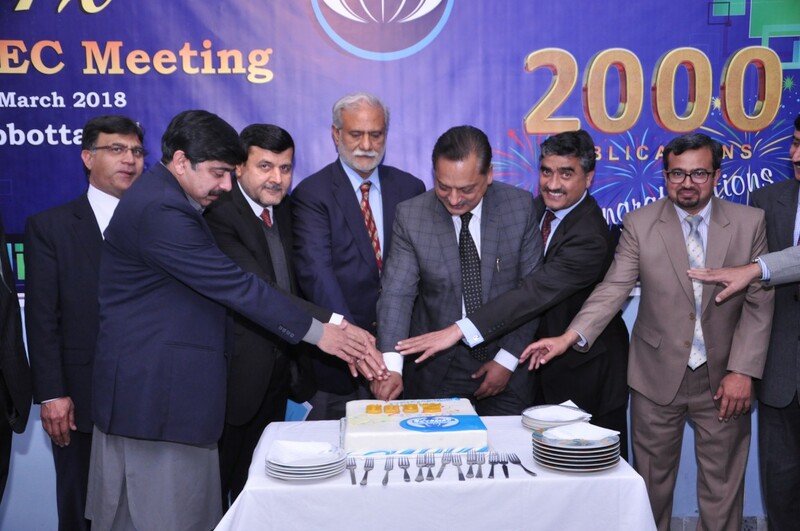 Also Alumni Association is made functional so that it not only taps our Alumni but also becomes a bridge between them and the institution.